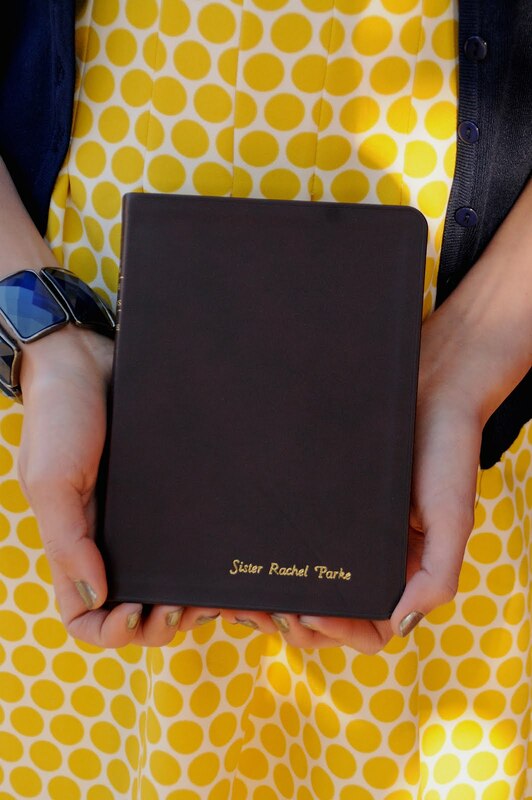 Sister Rachel McKenzie Parke: Too blessed to be stressed! just jump right into the week! Tuesday was incredible and full of so many miracles. Cool experience. opportunity to humble himself, and turn to The lord and ask for help. the lord will do wonders among you". I invite all of you to read it. This is Gods work. He is so Innately aware of each of his children. Lord. 4. Tender mercies of the Lord are real. him on Friday... Guess what? He is eligible for the SA branch! #miracle. Anyways it was super awesome. we share the gospel with those we love! 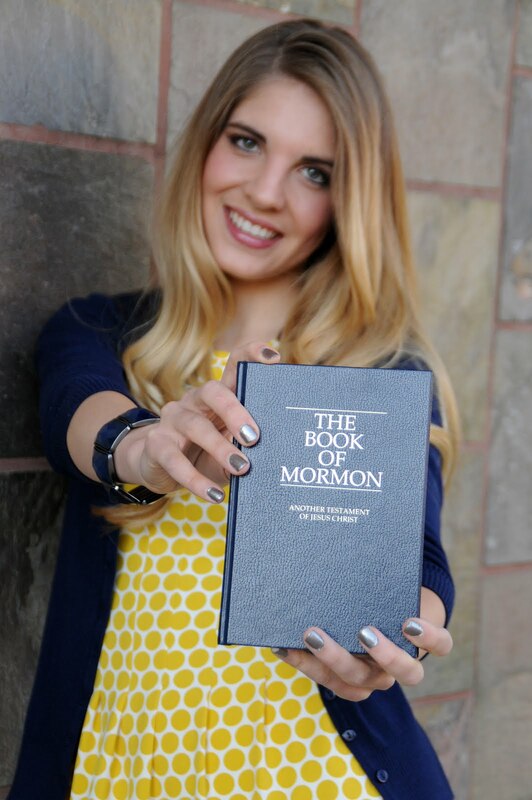 understand the Book of Mormon better. had a great lesson with Michael and talked to him a lot about Fasting. to leave this ward!! I LOVE it with all of my heart. Jess is doing sooooo good. She got a calling and her temple recommend. needs to pay for tithing every month. Coincidence? absolutely NOT. I have been reading the book "our search for happiness" by Elder M.